No ball, watermelon, sardine or rodent drop features into my New Year's Eve entertainment. I find I prefer to watch movies late into New Year's Eve instead. I have my favorite films -- five or six of the ten movies Fred Astaire and Ginger Rogers made together, a Cary Grant marathon -- which have nothing to do with the holiday itself. But there are some really dandy movies that do involve New Year's Eve on screen. And I'm not talking about the piece of tripe called New Year's Eve, either. Or The Poseidon Adventure, which turned everybody upside-down with entertainment. If those are your style, you are forewarned to stay away from the movies on this list. 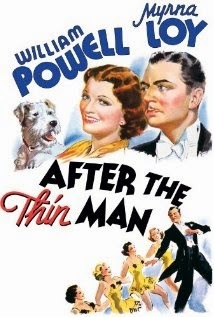 AFTER THE THIN MAN (1936) The entire series of Thin Man movies features sophisticated toffs in evening wear bantering, attending swanky parties and swilling alcohol, so they are all on the money for your NYE Film Fest. But After the Thin Man, the second one in the series starring William Powell and Myrna Loy as the charming, crime-solving Mr. and Mrs. Charles, actually begins at a New Year's Eve party. What could be more swell? If you want to see how a party (and crime-solving) were done in 1936, put After the Thin Man at the top of your list. HOLIDAY (1938) This is one of my favorite movies of all time. Katherine Hepburn. Cary Grant. A supporting cast that includes Edward Everett Horton. What else do you need? 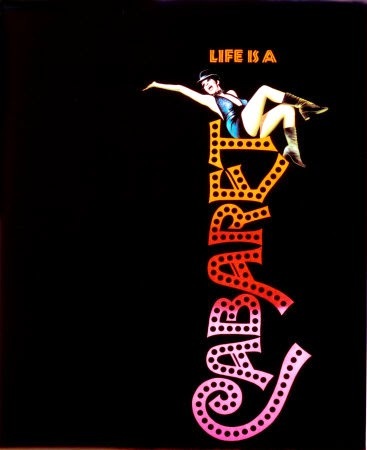 This is the second film adaptation of Philip Barry's Broadway play, with Hepburn as Linda Seton, the daughter of a fabulously wealthy old-money family in New York City. Self-made man Johnny Case, played by Grant, meets her sister Julia in Lake Placid and comes back to Manhattan to make it official with her, but a swanky engagement party on New Year's Eve makes it clear to everybody that he doesn't belong with snobby Julia. When Linda and Johnny dance alone in the upstairs playroom and she murmurs "Happy New Year, Johnny" with that look on her face, everybody should know what's up. 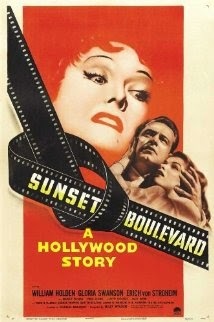 SUNSET BOULEVARD (1950) "I am big. It's the pictures that got small." That line comes from Norma Desmond (Gloria Swanson), the fading movie queen who lives in a Sunset Boulevard mansion that's more like a mausoleum. Her faithful servant (played by Erich von Stroheim) writes fan letters to convince her she's still beloved. He was once her director. And her husband. 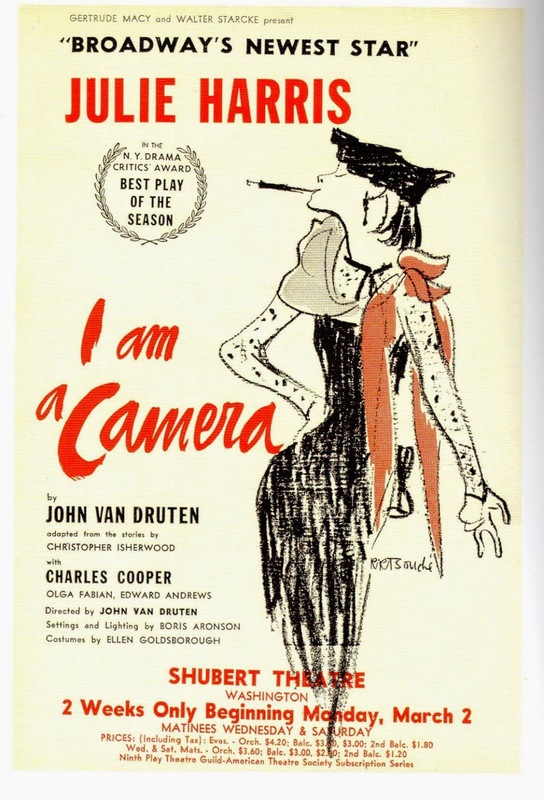 She latches onto young, beautiful wannabe screenwriter Joe Gillis (William Holden) and invites him to a New Year's Eve party where he is the only guest. Uh oh. Billy Wilder wrote and directed the most cynical Hollywood movie ever. And it's fantastic. THE APARTMENT (1960) Oh, Billy Wilder. You knew how to make 'em count. If After the Thin Man and Holiday conjure up elegant days of yore that never really were, The Apartment shows us a drizzly, grimy version of New York City in 1960 that seems very, very real. There is humor and sweetness at the heart of Jack Lemmon's C.C. 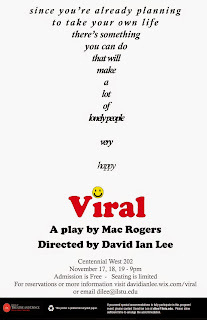 Baxter, the ordinary schlub whose bosses force him out n the street so they can have trysts in his handy Manhattan apartment, and it's the humor and sweetness in the face of disappointment and reversal that make The Apartment so wonderful. The Apartment certainly exposes the craziness we all put ourselves through if we expect New Year's Eve to be a quintessentially romantic experience. If you only have time for one New Year's Eve movie, I'd probably tell you to pick The Apartment. RADIO DAYS (1987) The New Year's Eve scenes in Woody Allen's Radio Days show the fantasy -- glamorous stars sipping champagne at a glittering nightclub in the 1940s -- and the reality -- a very ordinary family in Brooklyn, listening to the radio and imagining the glamour elsewhere. If any movie puts the whole New Year's Eve ethos together, it's this one. Somebody has posted those scenes on Youtube so you can see what I mean. If that pan across Mia Farrow, Wallace Shawn and Tony Roberts in their sparkly gowns (Mia) and tuxedos (Wallace and Tony) doesn't tell the story of what we all think New Year's Eve should look like, nothing ever will. I'm afraid I have to run. I have a date with Cary Grant and Jack Lemmon. Almost time to say Happy New Year, Johnny! 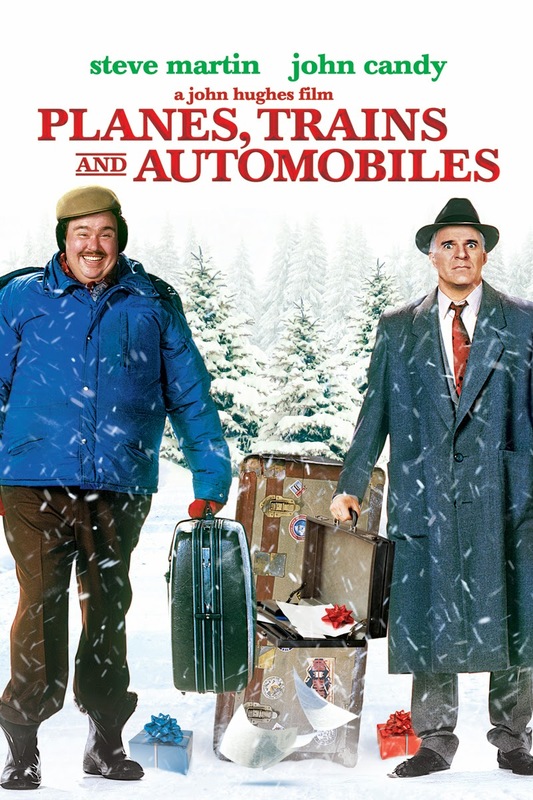 Turner Classic Movies has already started its Christmas Eve/Christmas Day movie marathon, but there's still time to catch a whole lot of classic holiday action. If you're a fan of Jimmy Stewart, Ginger Rogers, Judy Garland, Bette Davis, Barbara Stanwyck, Katharine Hepburn or Mickey Rooney, there are movies for you in the line-up. It Happened on Fifth Avenue, a sweet little movie from 1947 about GIs moving into what they think is an empty Manhattan mansion because of the post-World War II housing shortage, begins at 11:15 am Central time, starting the holiday parade. It stars Don DeFore, someone you may remember from the Ozzie and Harriet show, as the first veteran into the mansion, with Ann Harding as a rich girl pretending to be poor to help out her new friends, Charles Ruggles as her robber baron dad, and Victor Moore, a major star of stage and screen you don't hear a lot about anymore, as Aloysious T. McKeever, a gentleman bum who knows how to keep himself in very nice housing even when he doesn't have a nickel. And you'll find Gilligan's Island's Skipper, Alan Hale Jr., in the supporting cast. After that, Ginger Rogers appears in I'll Be Seeing You, airing at 1:15 pm CST, a 1944 film which has the dubious distinction of turning the beautiful title song into a soggy mess of choral flourishes. Aside from the song and some other melodramatic elements, I'll Be Seeing You is worth a look to see Ginger as a prisoner on a holiday furlough who meets the wonderful Joseph Cotten, playing a shell-shocked soldier who is also on leave, as they both travel home for the holidays by train. Shirley Temple is in the mix as a teenager with a big mouth. 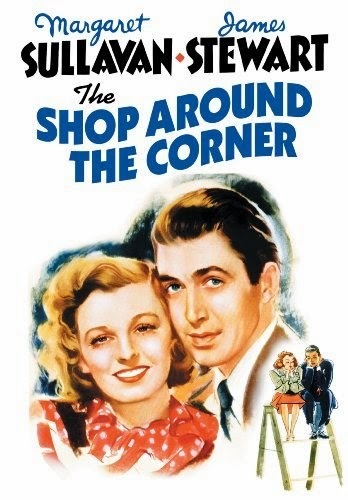 The Shop Around the Corner, a wonderful 1940 movie full of Continental charm, begins at 3 pm CST. Jimmy Stewart and Margaret Sullavan star as argumentative sales clerks in a shop in Budapest as the holiday shopping season heats up, offering lots of opportunities for snowflakes falling on romantic street scenes with a Mittel-European flair. They are pen pals as well as co-workers, although neither knows the other is the one behind the love letters. Ernst Lubitsch directed this confection with his lighter-than-air Continental touch, pulling perfect performances from the likes of Frank Morgan, the Wizard of Oz himself, as the owner of the shop and Felix Bressart as a member of the team at Matuschek & Co. The movie is based on a play called Parfumerie by Miklos Laszlo and it's been remade a number of times, in films like In the Good Old Summertime and You've Got Mail and the stage musical She Loves Me. Meet Me in St. Louis is up next, taking us to the World's Fair in 1904, with the Smith family, including Judy Garland and Margaret O'Brien as sisters, enjoying an idyllic life until Dad (Leon Ames) announces they're all moving. Uh oh. Judy sings "Have Yourself a Merry Little Christmas" and there's not a dry eye in the house. It's a classic for a reason. Meet Me in St. Louis starts at 5 pm Central time. Kaufman and Hart's The Man Who Came to Dinner gets the marquee spot at 7 pm, showcasing Monty Woolley, who reprises his Broadway role as Sheridan Whiteside, an obnoxious radio star who visits a small-town family, suffers a slip and fall on the front steps, and proceeds to take over the household with a non-stop stream of visitors, including eccentric movie and stage stars and a parade of penguins. Bette Davis is on-board as Whiteside's put-upon secretary, with Ann Sheridan as a luscious movie star, Reginald Gardner as a crazy Englishman modeled after Noel Coward, and Jimmy Durane as Banjo, a Harpo Marx-like comedian. 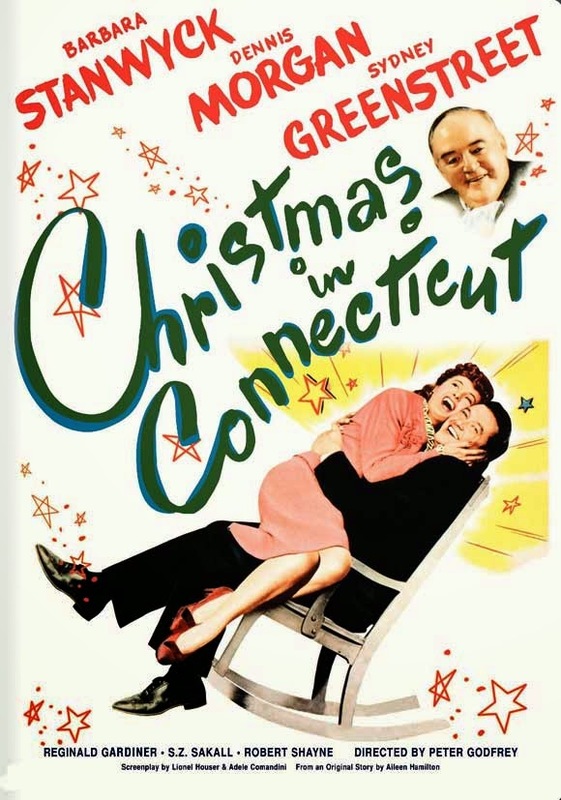 One of my favorites, Christmas in Connecticut, takes over at 9 pm CST, with Barbara Stanwyck at her screwball comedy best as a magazine writer who purports to be a wife and mother and an expert on all things domestic, even though she's really single and doesn't know a stove from a refrigerator. A war hero played by the very handsome Dennis Morgan has one holiday desire -- to spend Christmas with a perfect family like hers -- and her editor, played by Sydney Greenstreet, isn't taking no for an answer. So Babs has to come up with a husband, a baby and a whole lot of picture-perfect food on short notice. S. Z. "Cuddles" Sakall makes an appearance as Barbara's pancake-flipper and general helper-outer. It's delightful. Cover Girl, a 1944 musical with Gene Kelly, Rita Hayworth and Phil Silvers, begins at 11 pm CST, with 1958's Indiscreet, where Cary Grant tries to keep Ingrid Bergman on a string even though he doesn't want to marry her, at 1 am. As we hit early Christmas morning, John Wayne, Pedro Roca Fuerte and Harry Carey Jr. saddle up for 3 Godfathers, a John Ford Western with a sentimental side. The Duke and his friends are bank robbers on the lam who find themselves unwilling caretakers of an orphaned newborn. They battle sandstorms, sweltering heat, thirst and all kinds of terrifying perils as they attempt to return the baby to her grandfather, who happens to be the sheriff trying to capture them. 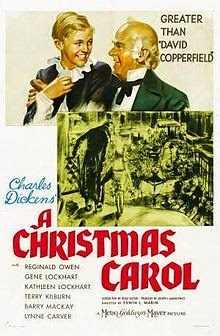 Tenth Avenue Angel, a potboiler with Angela Lansbury in an early role, starts at 7 am, followed by Ginger Rogers as a Bachelor Mother at 8:30 am and Reginald Owen as one of the best Scrooges ever in the 1938 screen version of A Christmas Carol at 10:30. Janet Leigh and Robert Mitchum are unlikely lovers in Holiday Affair, airing at 11:15, where Leigh plays a widowed working mother and Mitchum yearns to build boats in California. Will he give up his dreams to take care of comparison-shopper Connie and little Timmy? Or will she give up her need for security and follow his dream with him? In the Good Old Summertime, the 1949 musical remake of The Shop Around the Corner, puts Judy Garland together with Van Johnson as squabbling co-workers, this time in a music shop. Liza Minnelli makes her screen debut as the baby Judy carries in the final number. You can compare/contrast Summertime with Shop Around the Corner at 1 pm on Christmas Day. Then it's the 1933 Little Women, the one with Katharine Hepburn as Jo March, at 3 pm, Love Finds Andy Hardy at 5, and a slew of Mel Brooks' movies, from High Anxiety to Silent Movie, Mel's 1983 remake of To Be or Not to Be, and The Twelve Chairs, all night long. DOWNTON Is Back, with Remembrance, Romance and Russians. Lots of Russians. It seems as if we've been waiting forever, but Season 5 of Downton Abbey will be back on our screens very soon. Sunday, January 4, at 8 o'clock Central to be precise. You will recall that we made it through World War I back in season 2, so it's fitting that we are ready for Remembrance Day and a war memorial as the denizens of Downton Abbey begin the new season. This Remembrance plot puts Lord Crawley and his faithful servant Carson at odds, signaling the continued erosion of the all-encompassing power of the nobility in British society. 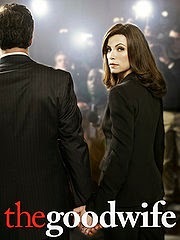 Some stories from the past -- Mary's hot and cold running suitors, Edith's baby and her missing baby daddy, former chauffeur Branson caught in a no man's land between the working class and the aristocracy, Thomas scheming behind the scenes, and Bates and Anna's possible involvement with a murder -- continue in Season 5, although some characters we've met before -- like Cora's American mum and brother, played by Shirley MacLaine and Paul Giamatti -- have thankfully departed. One change is just how much romance there is and how many characters (and generations) are involved. In other words, it isn't just Mary getting all the action. 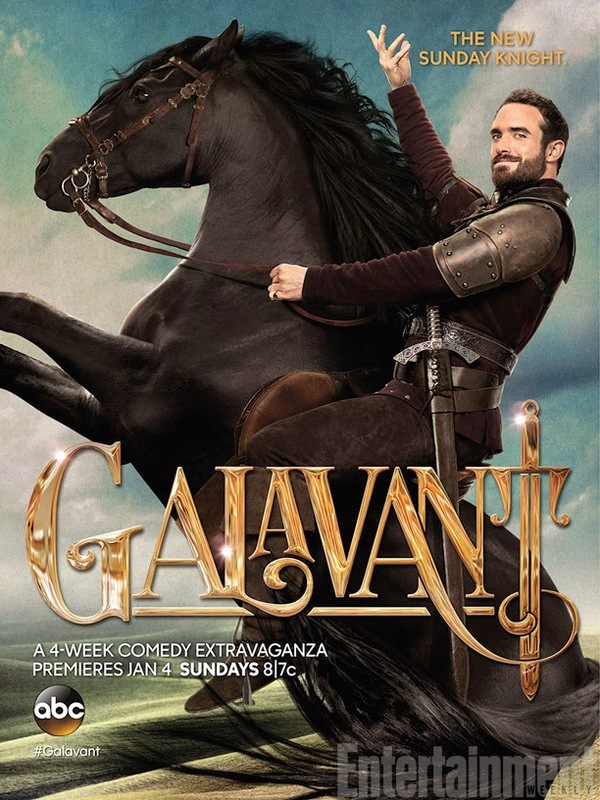 The romance in Season 5 includes the return of a long-lost love, several proposals (not all of them what you might call "decent"), a wedding, and suitors with Russian connections for both a grande dame and an ingenue, neither of whom is Mary. Guest stars include Matt Barber, Anna Chancellor, Penny Downie, James Faulkner, Richard E. Grant, Sue Johnston, Rade Serbedzija and Catherine Steadman as dishy new arrivals, romantic rivals, and general complications in the Crawley family circle. I continue to hope that Imelda Staunton, the real-life wife of Jim Carter, who plays Carson, will show up, but no luck on that score yet. 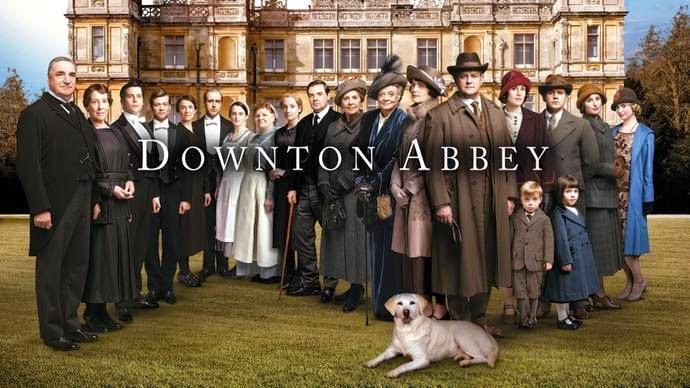 For all things Downton Abbey, including preview pictures and video, reminders of where the plot left off in Season 4, games and quizzes, a Q&A with the real owner of Highclere Castle, and a place to shop for Downton trinkets and books, try the main PBS site for the show. *I harbor fervent hopes that somebody fun -- Rose? Branson and little Sybil? -- will travel to New York and catch Fred and Adele Astaire in Lady Be Good at the Liberty Theatre on Broadway in December 1924, but that will have to wait till after the events of this season, which only make it to autumn of 24. 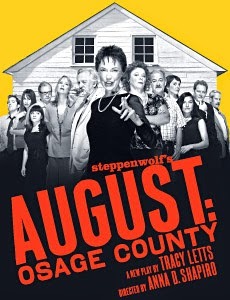 Tracy Letts' August: Osage County is one of the most celebrated plays of the 21st century. 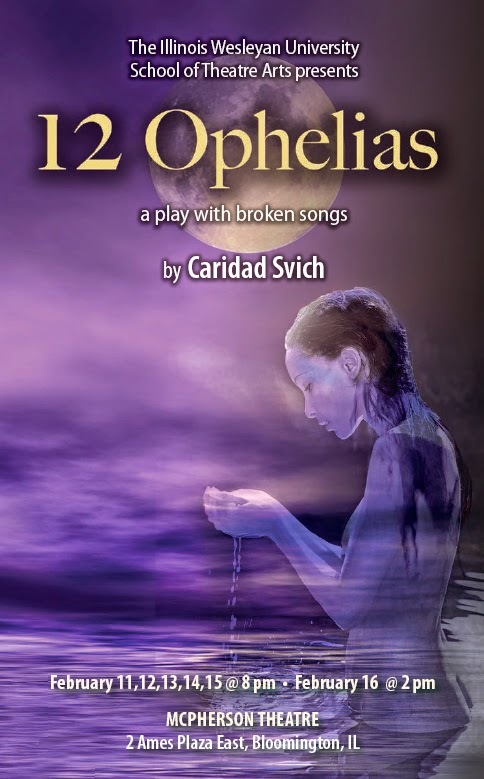 After the 2007 Steppenwolf production in Chicago, the play took home seven Joseph Jefferson Awards and went straight to Broadway, winning six Tonys and nine other New York awards, plus a Pulitzer Prize for Drama. 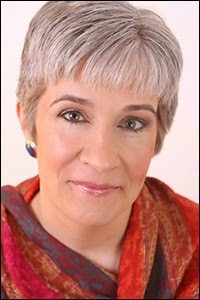 Anna D. Shapiro, who was recently named Steppenwolf's Artistic Director, directed August: Osage in Chicago and New York. Joel Shoemaker, a Eureka College alum, will direct August: Osage County for his alma mater with performances in April, 2015. Shoemaker's cast will include Christopher Tam and Stephanie Sager as Beverly and Violet Weston, the patriarch and matriarch of a deeply troubled Oklahoma family. 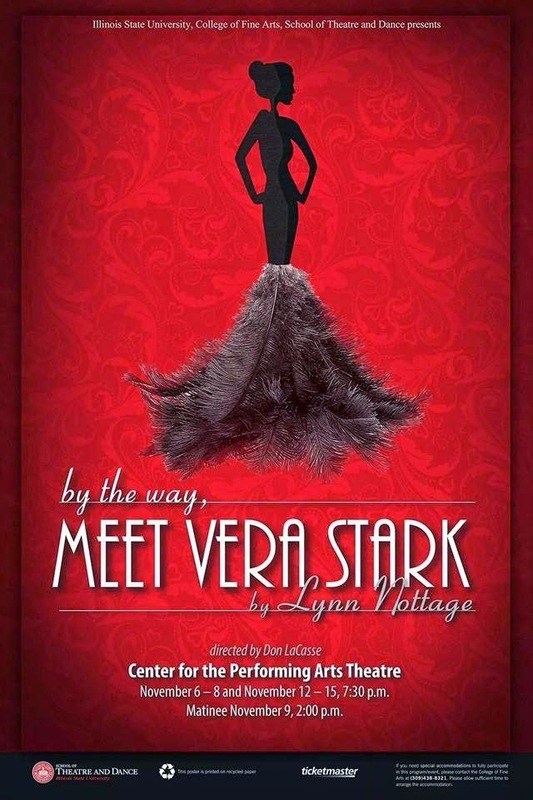 The plot of August: Osage County kicks in when Beverly Weston disappears and the three Weston daughters, Barbara, Ivy and Karen, along with Violet's sister Mattie Fae and various other in-laws and offspring arrive, ostensibly to offer support to Violet. For Eureka, the three sisters will be played by Kayla Pulliam, Alexis Godbee and Emilie Dierks. Austin Bristow II will take on the role of Barbara's husband, with Ashleigh Feger as her teenage daughter. Nathan Bottorff will play Steve, Karen's fiance, along with Sarah Hall as Mattie Fae, Drew Carter as Mattie's husband Charlie and Austin Travis her son Little Charles. 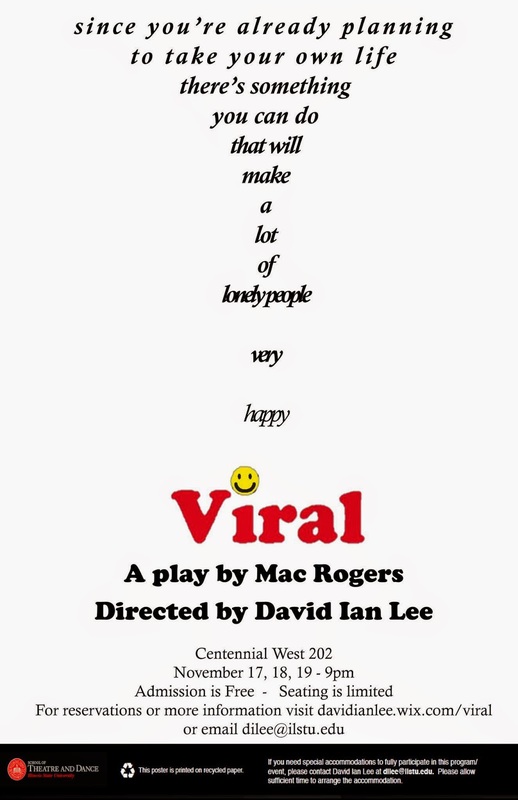 Completing the cast are Isabella Anderson as a caretaker for Violet and Jason Punke as the local sheriff who also happens to be Barbara's high school boyfriend. 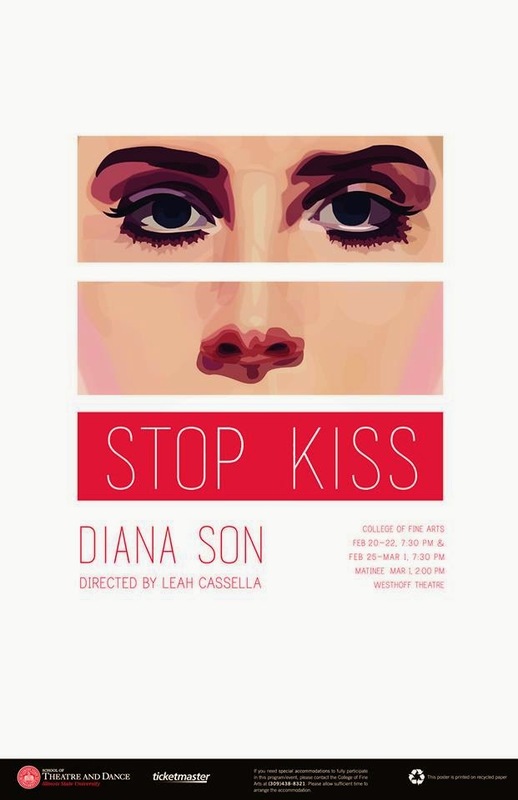 If you are curious to see how all three stories of Weston family dysfunction will fit on the stage at Eureka College's Pritchard Theatre, you will have to wait till April. 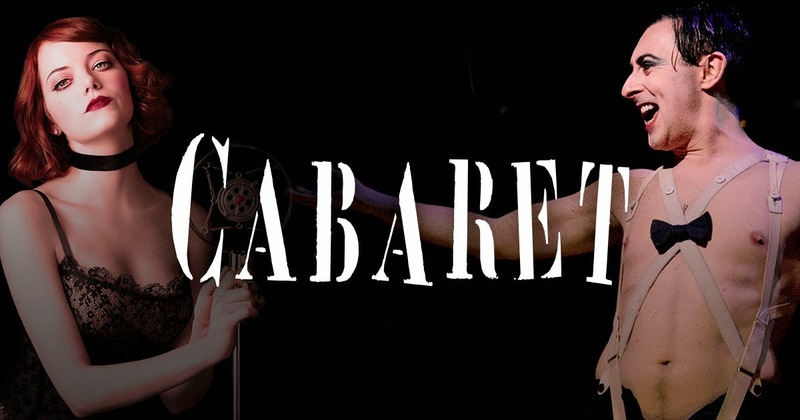 But you'll want to keep an eye on Eureka's Facebook page and theatre webpage to stay current in the meantime. You don't have to wait till Christmas to open these gifts. Yes, it's true -- the good stuff in December starts tonight. It's Cary Grant Month on Turner Classic Movies all during December, and because December 1 is a Monday and Mr. Grant has a monopoly on Monday nights, the celebration begins tonight. TCM begins its Carypalooza with a pile of the early ones -- his feature film debut in This Is the Night (1932), two Mae West vehicles with She Done Him Wrong (1933) and I'm No Angel (1933), a war film called The Eagle and the Hawk (1933) where Grant serves as a rival for flying ace Fredric March, Hot Saturday (1932), a piece about the danger of small-town gossip, Suzy (1936), with Jean Harlow, and by the time it turns into December 2, The Toast of New York (1937), a historical piece about a robber baron in the 19th century, and Night and Day (1946), where he plays a very unrealistic version of songwriter Cole Porter. Things get even better later in the month, when the Cary Grant persona we all expect is on full display, with highlights like The Awful Truth, Bringing Up Baby, Gunga Din, Holiday, The Philadelphia Story, and North By Northwest. Check out the complete listing here. As if it wasn't enough for TCM to give us all that Cary Grant, they're matching it with Ingmar Bergman movies wall to wall on Wednesday December 3. Bergman movies are in a different universe from the Hollywood fare featuring Mr. Debonair, but serious film buffs need to see Smiles of a Summer Night, the charming film that inspired A Little Night Music, the beautiful and pensive Wild Strawberries, The Seventh Seal and its exploration of life, death and a medieval game of chess, and the intense psychological dramas Through a Glass Darkly, Winter Light and The Silence. You can also get traditional holiday fare like The Nutcracker ballet, playing from December 4 to 7 in the Tryon Festival theatre at Krannert Center for the Performing Arts in Urbana. This one is performed by the Champaign-Urbana Ballet with the Champaign-Urbana Symphony Orchestra with conductor Stephen Alltop. 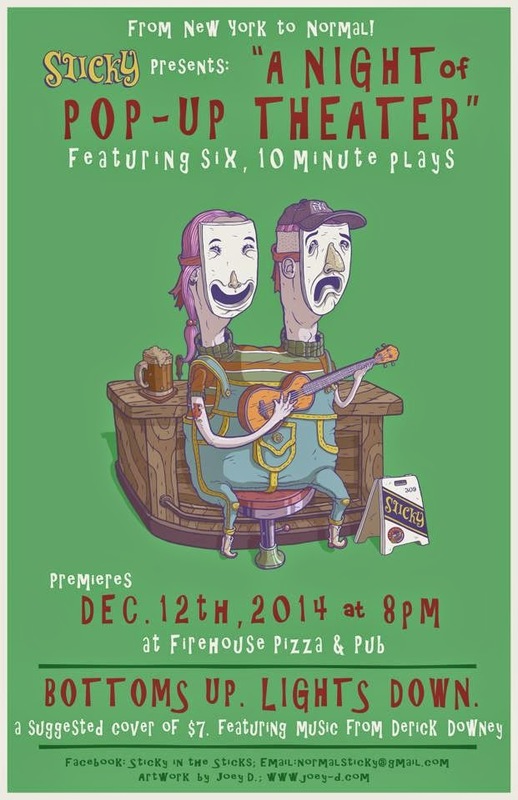 Also opening December 4 is an "operatic farce" by Charles Mee called Wintertime. This slightly crazy piece about pairs of lovers all descending on the same cabin features a cast of ten, with David Barkley, Wen Bu, Aaron Clark, Nancy Keener, Lincoln Machula, Jeff McGill, Diane Pritchard, Kate Prosise, Deb Richardson and Evan Smith under the direction of Timothy O'Neal at at Urbana's Station Theatre. 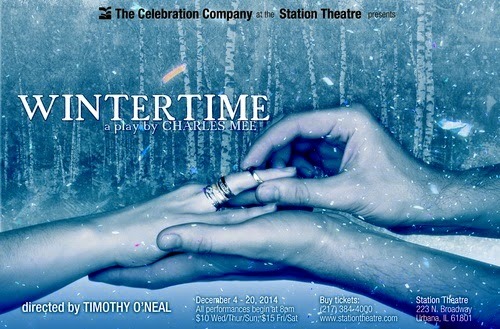 Wintertime runs through December 20 at the Station. 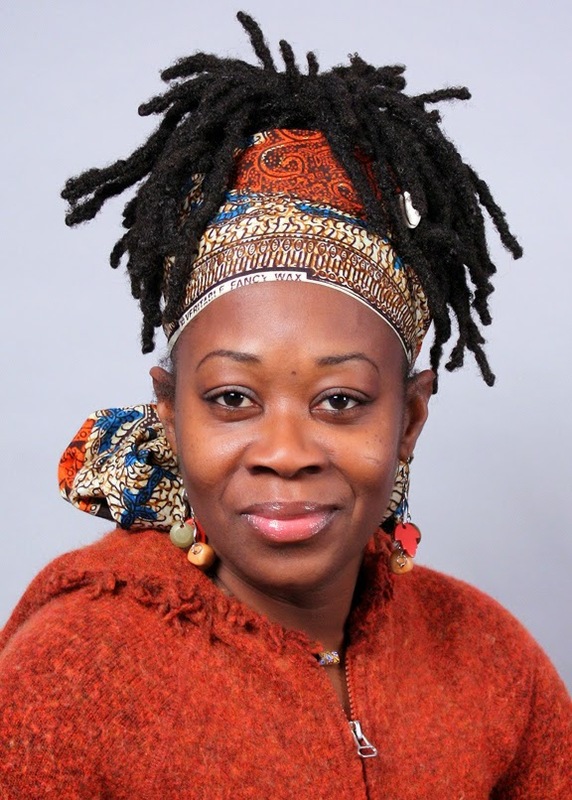 And on December 5, you can see Live Window Vignettes from members of Playwrights Anonymous as part of First Friday celebrations in downtown Bloomington. These window plays will happen at 5:30 pm on Friday at the Herb Eaton Gallery. Click here to see Playwrights Anonymous's Facebook page. That Friday is also the day the Holiday Spectacular returns to the Bloomington Center for the Performing Arts. It really is spectacular, with a cast of thousands (okay, at least a hundred) including tappers, angels, wooden soldiers, father/daughter numbers and some fantastic voices, like Bob Mangialardi and Joe Penrod. The BCPA promises "all the blockbuster features that long-time attendees have come to love, such as the precision-dancing wooden soldiers, the mass choir nativity and an all-male a capella group" plus a whole bunch of surprises. If you enjoyed seeing the Battling Gridleys as portrayed by Kathleen Kirk and Jeremy Stiller in October's Discovery Walk at Evergreen Cemetery, you can see Kirk and Stiller back in those roles when the newly restored Gridley Mansion is opened to the public for a holiday tour. You can read about the historic home renovation here. Owners Keith and Diane Thompson have partnered with Easter Seals to offer this mansion tour from 5 to 7 pm on December 11. 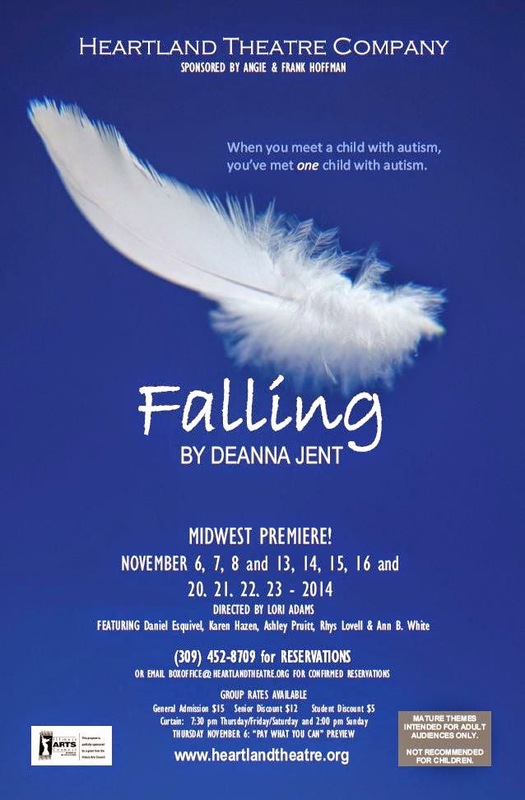 The cost is $10 per person, with all proceeds going to Easter Seals. The tour of the premises at 301 East Grove Street will include work from local artists, info from Lincoln experts and light refreshments. 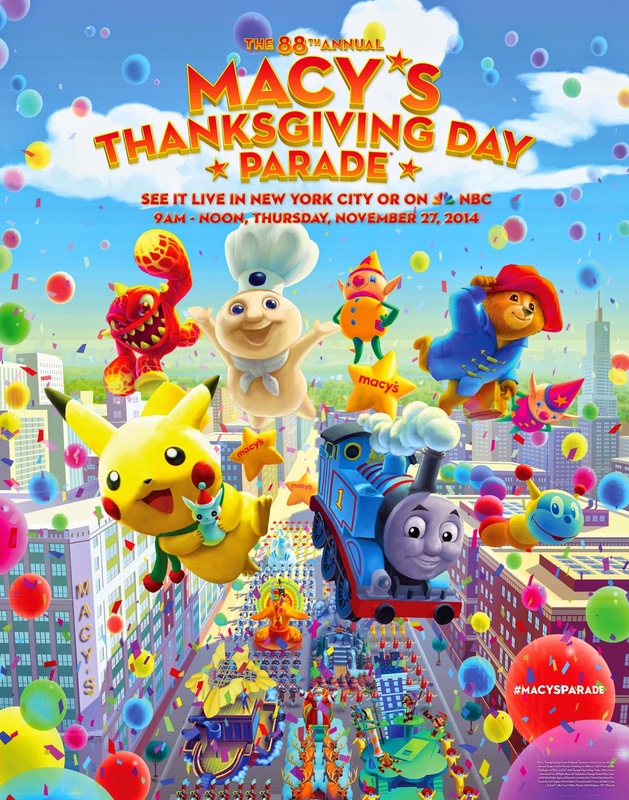 And that's just some of the entertainment available to keep you in the holiday spirit.